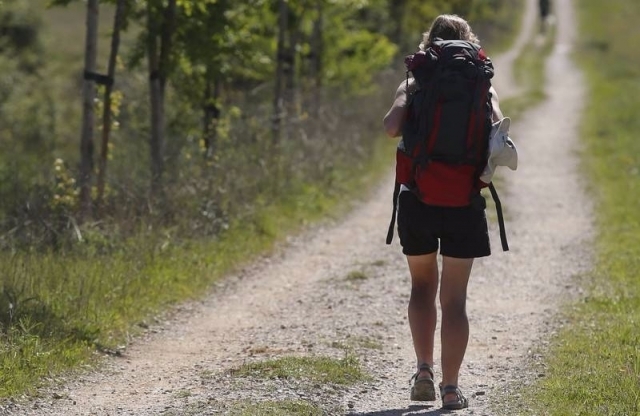 A new case of sexual abuse has taken lace in the Camino de Santiago. J.D.P, 63 years old, was arrested last Saturday by the Civil Guard corps of Castrojeriz (Burgos). The central government delegation has provided information of the case. As can be read in the press release, a foreign girl who was walking the Camino de Santiago was approached by a man of about 60 years. After exchanging a few words with the man that the girl did not understand, the individual began to touch her. The girl turned the aggressor, but he pushed her to the side of the road, grabbing her by the neck. After a struggle, the pilgrim escaped. She came to Castrojeriz, where she made the subsequent reporting of what happened in the barracks of the Civil Guard. Agents of the Civil Guards began a search that concluded Saturday with the identification and arrest of the offender. 0 reviews Distance to Santiago: 450 km. Esto es una pena sin duda... Esperemos que no vuelve a ocurrir.